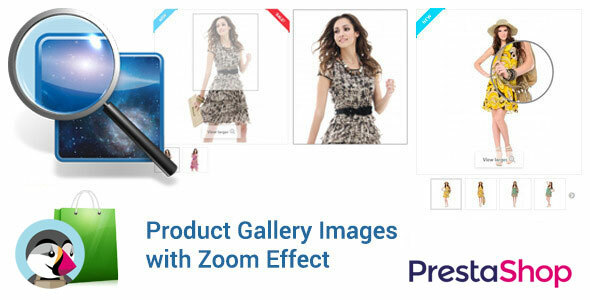 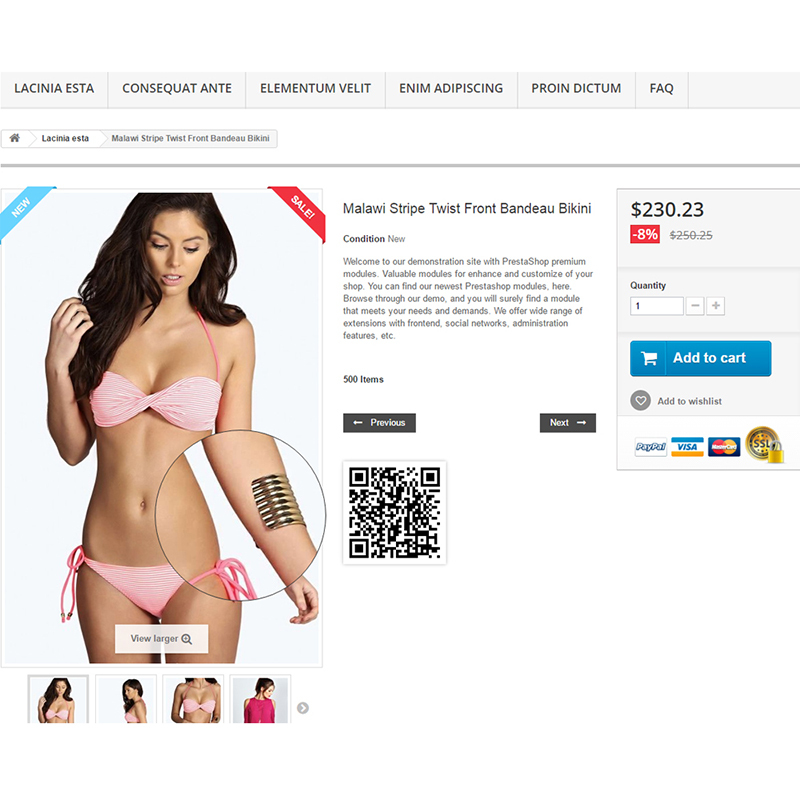 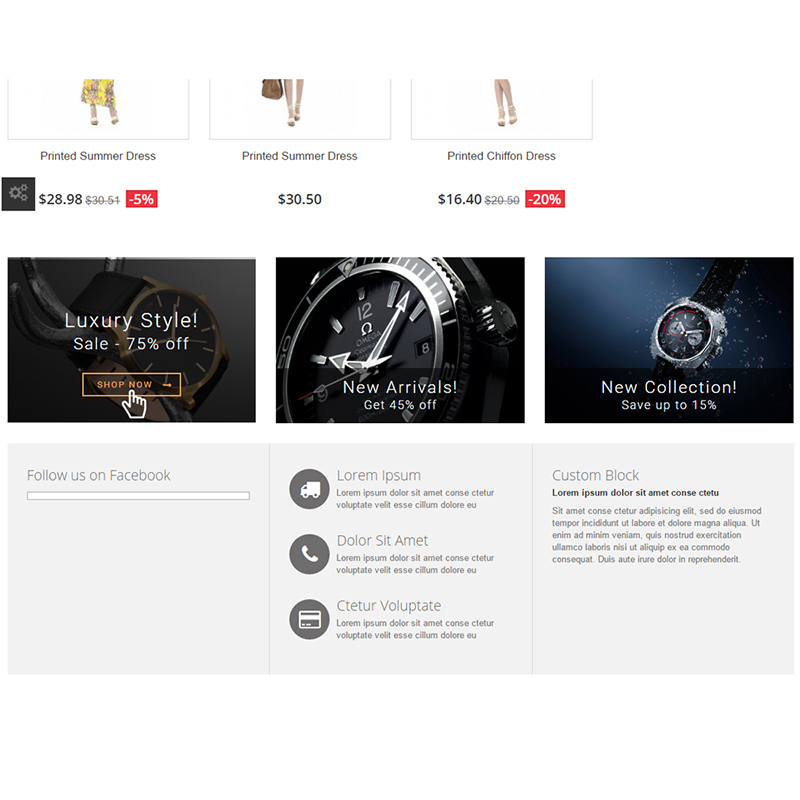 Pack of three modules – Prestashop Product Images ZOOM. 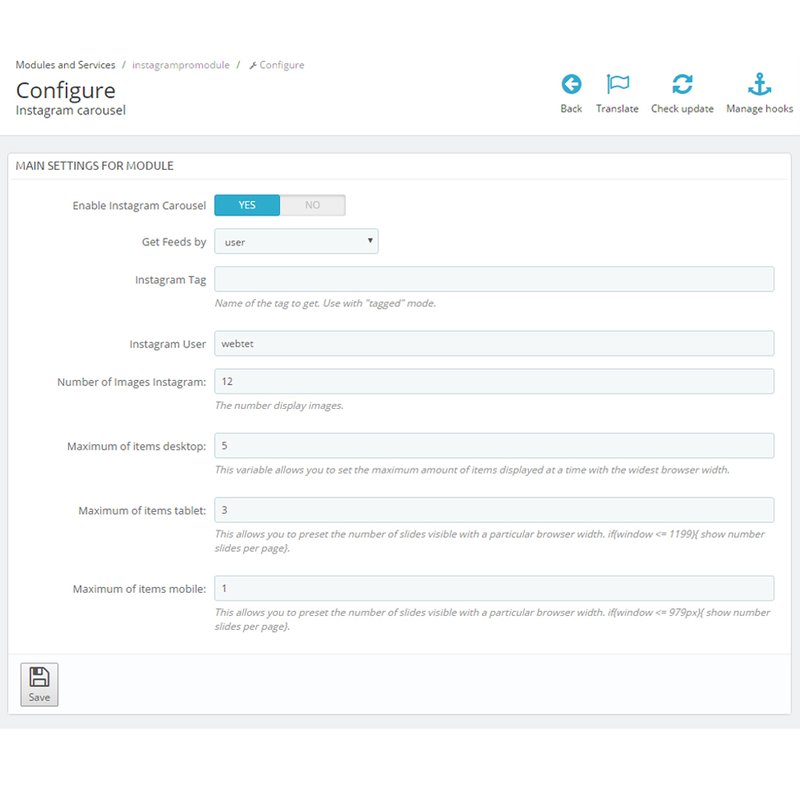 With the help of this module, users are able to magnify an image to have a more detailed view of the image. 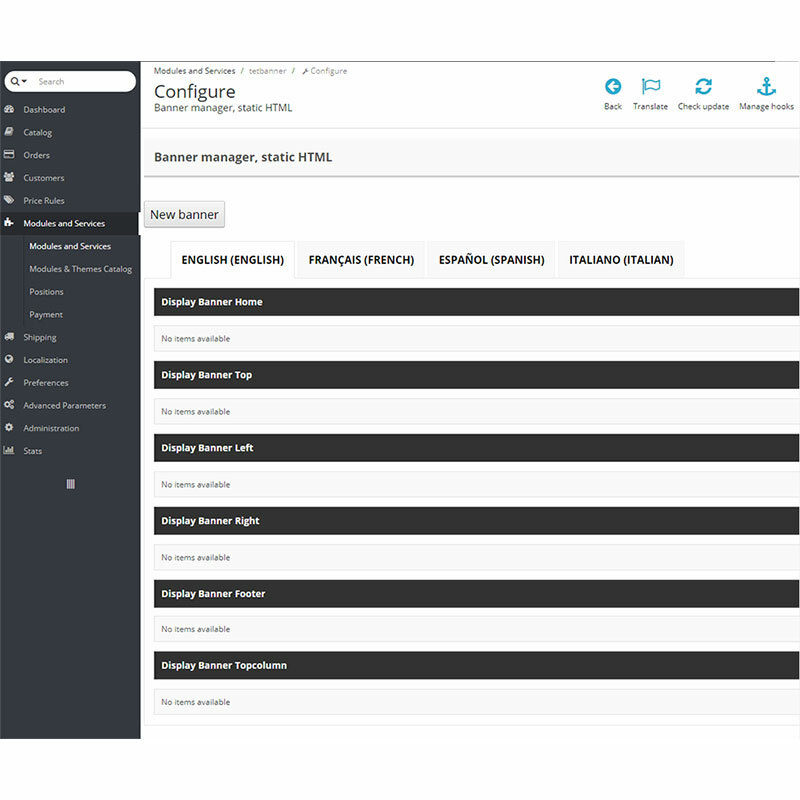 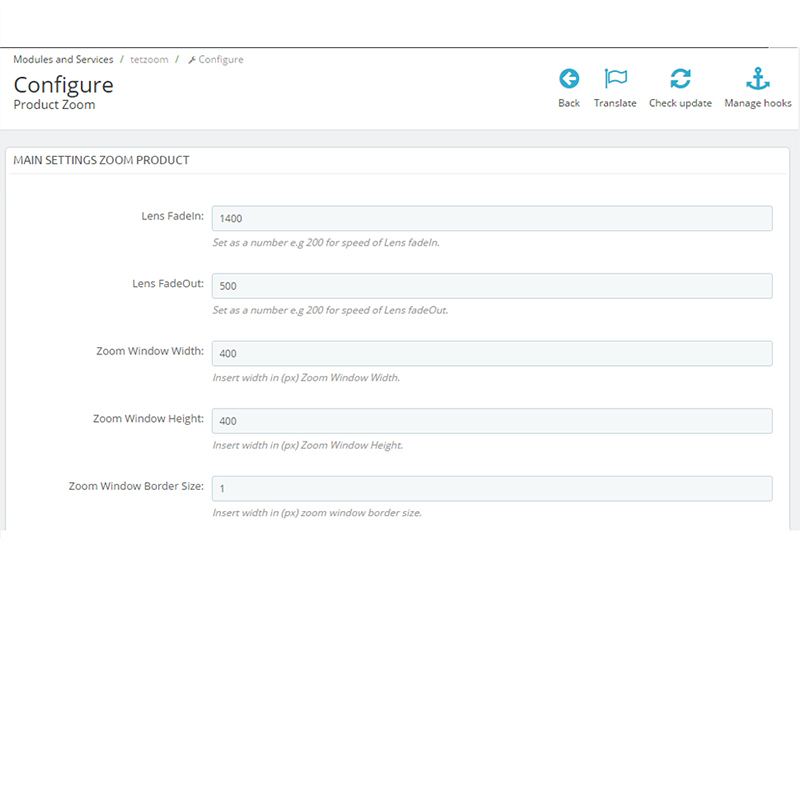 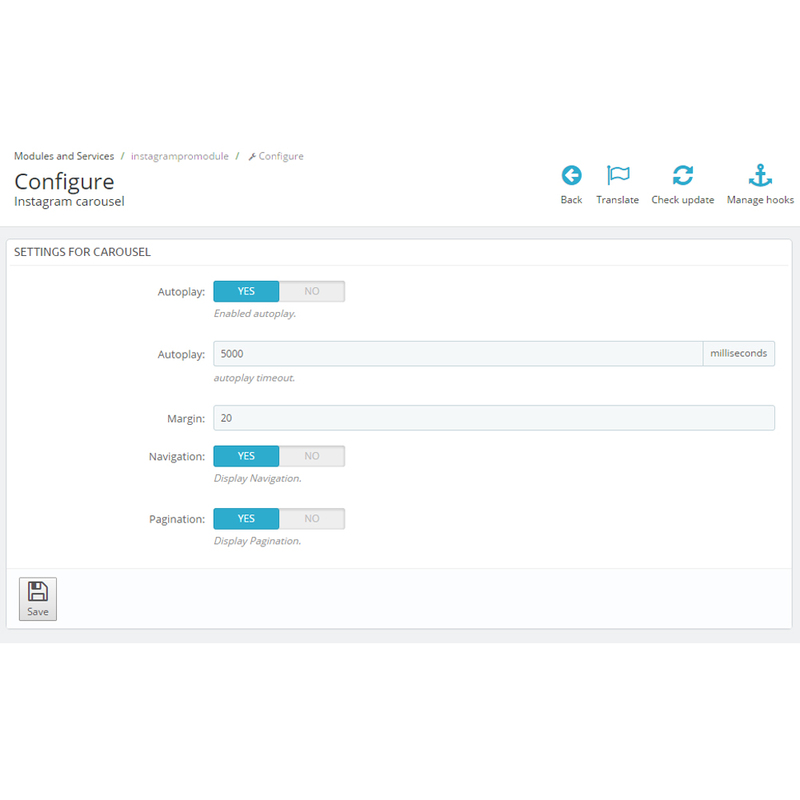 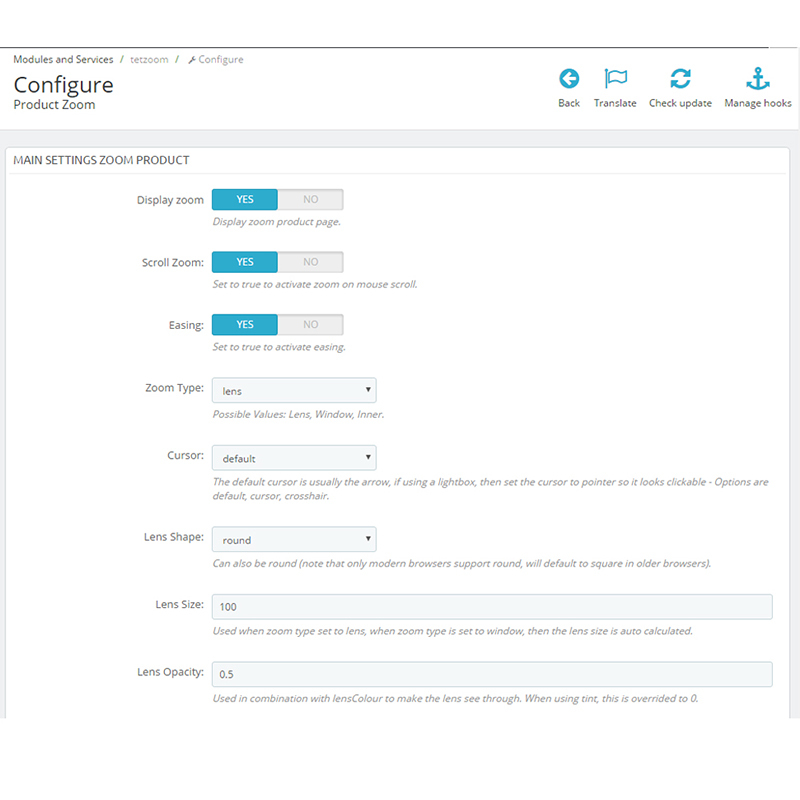 It clears and highlights customizable modules for your store. 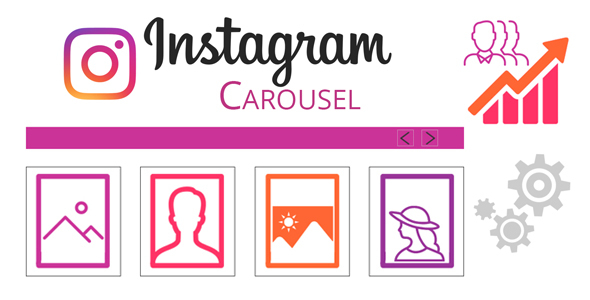 Instagram Carousel for Prestashop.Don’t have time to update your photos on your site? 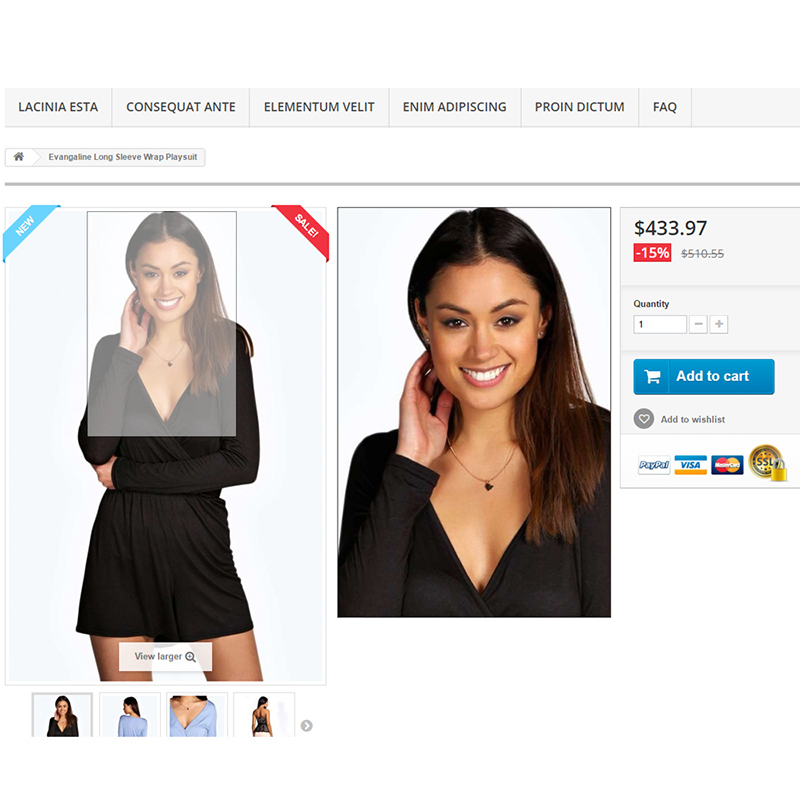 Save time and increase efficiency by only posting your photos to Instagram and automatically displaying them on your store. 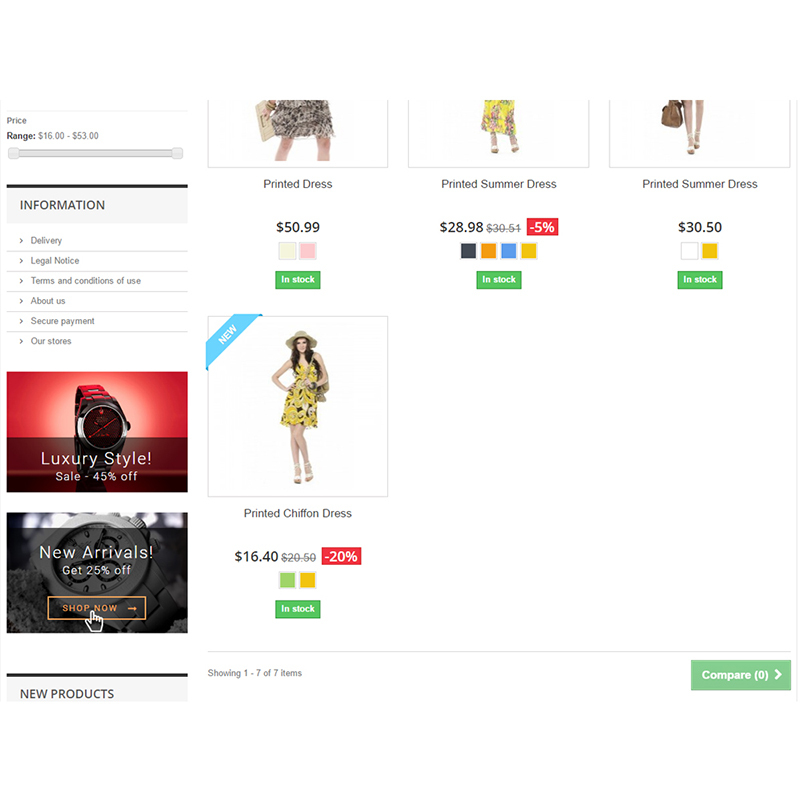 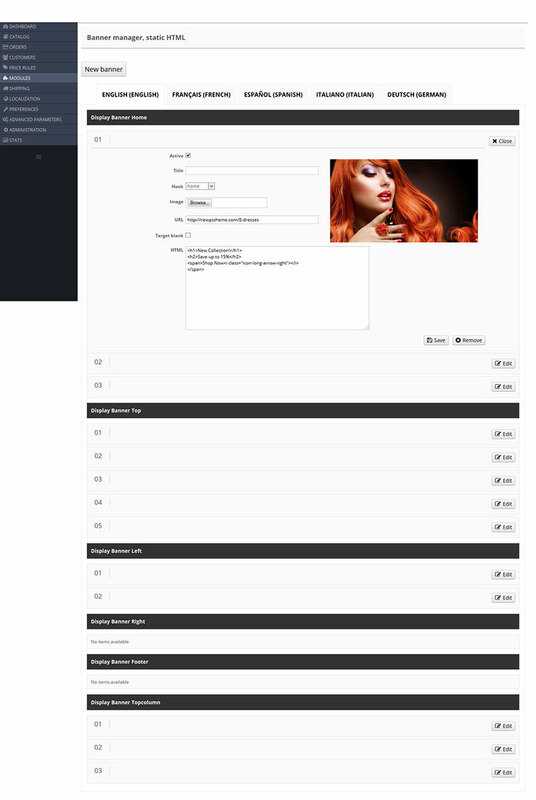 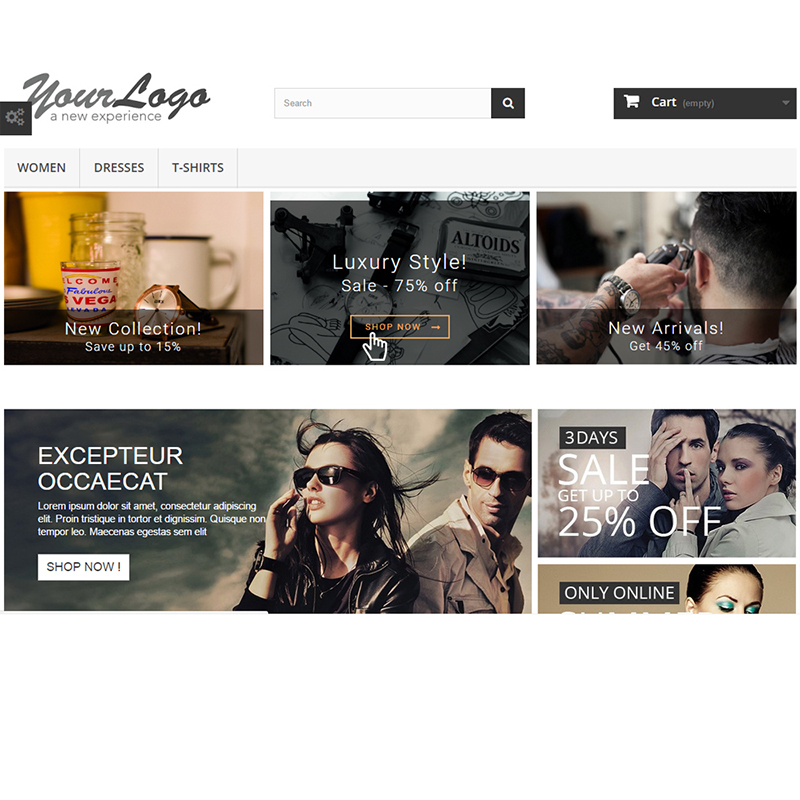 Banner manager, static HTML, content & text block module for PrestashopThis module helps to manage your banners. 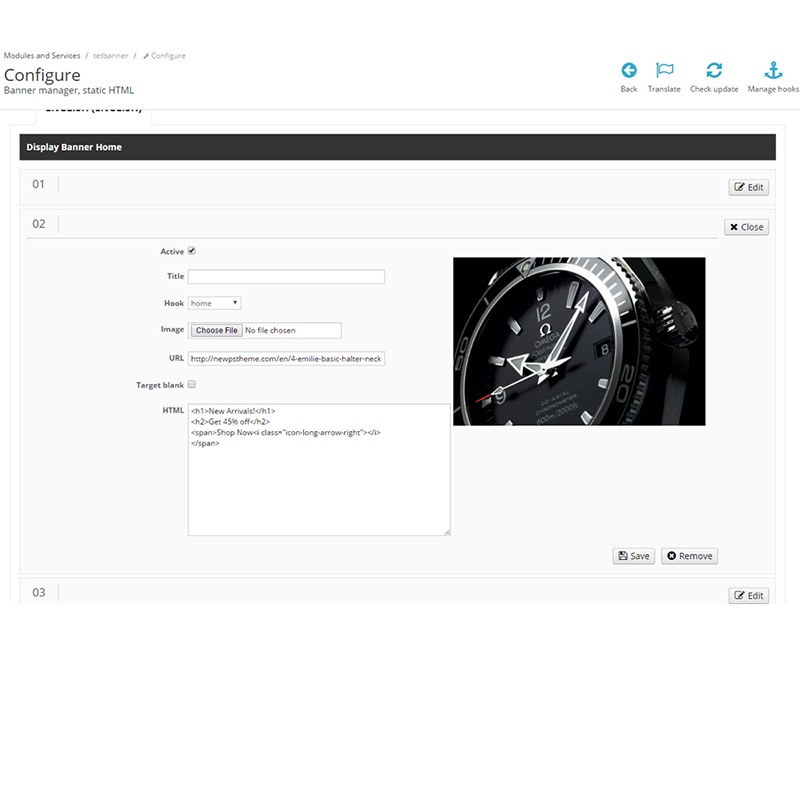 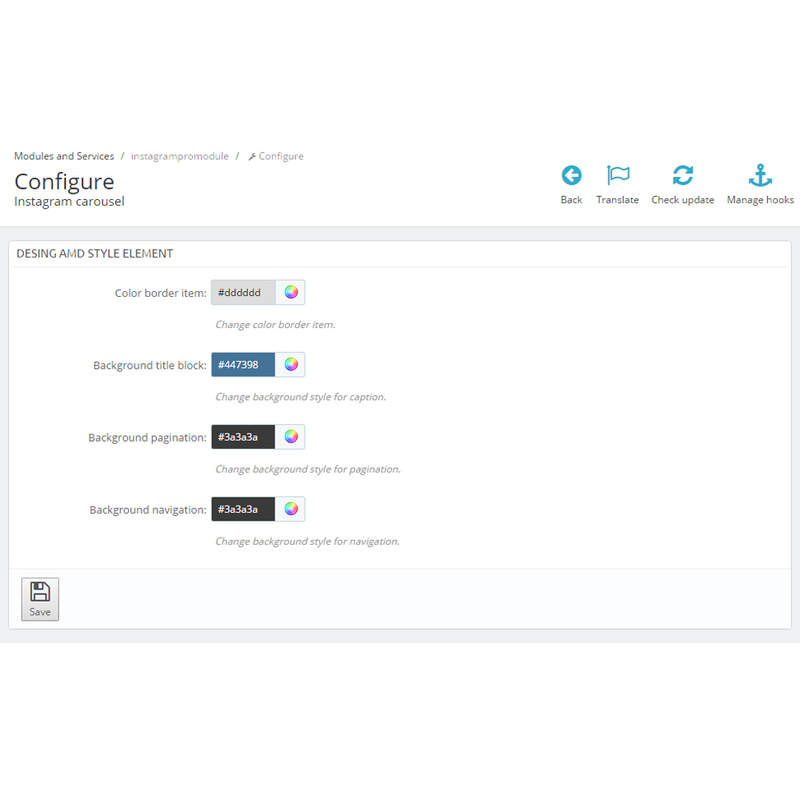 Settings and managing of your banners has never been so easy! 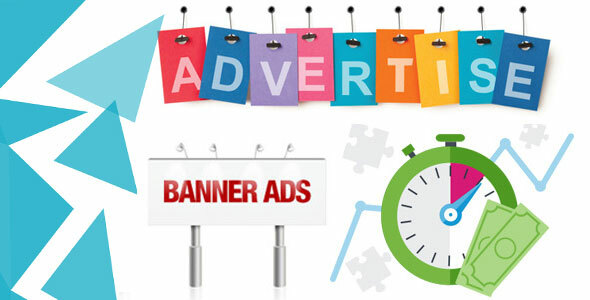 Creating or removing banners, possibility to enable or disable banners. 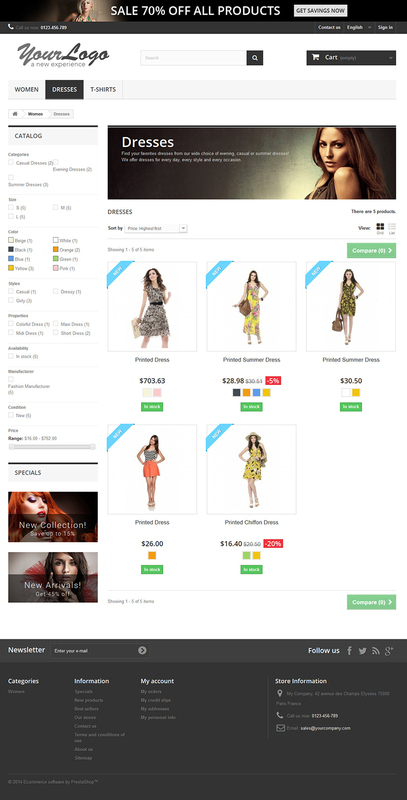 You can use captions for announcing a new and special products or sale, for example.